If you are looking for fiber cement siding contractor or a fiber cement siding installer in Bucks County and Montgomery County, start with a fiber cement company that understands how to install fiber cement siding. Rick White from White Siding And Windows is a certified Fiber cement siding installer. 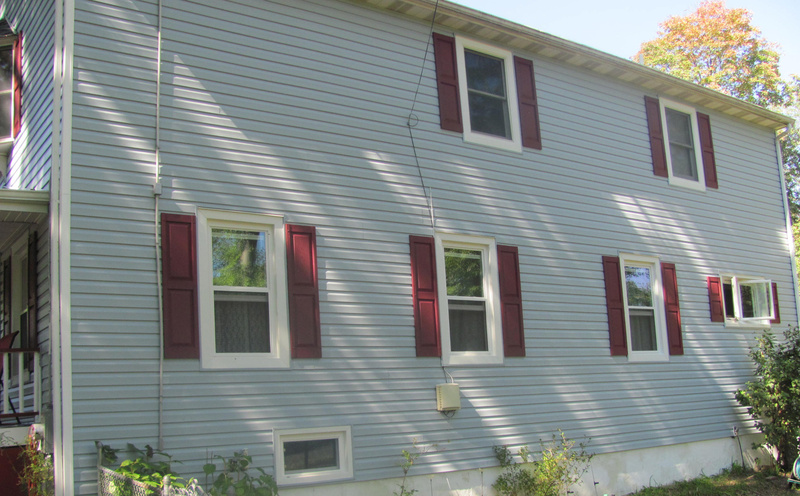 Rick will offer fiber cement siding because Pennsylvania is a hot and humid region, and siding pros know Fiber-cement siding is ideal for this type of climate. Rick also knows, Fiber Cement Siding costs less than stucco and only costs a bit more than vinyl siding making it a great alternative. The benefits of fiber cement siding if installed properly can outlast its competitors — often by decades — because it resists many common hazards, including fire, wind, insects, and rain.